26 November 2018 to 30 November marks Resolution’s Good Divorce Week. Resolution is an organisation committed to the constructive resolution of family disputes and we are proud that our family law practitioners are members. 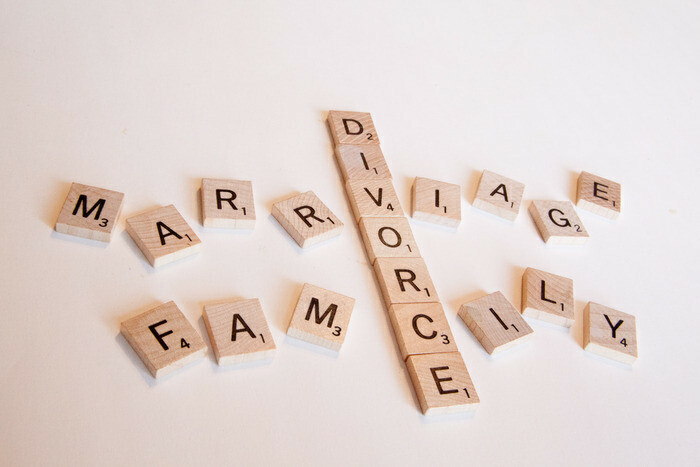 change to reduce the hostile impact of divorce on the parties involved, not least the children. children are not involved in the process. spouse is worse off as this will only serve to increase the acrimony and stall progress. constructive and open relationship is maintained which is often conducive to reaching agreement. relationship. The last option is Court Proceedings. but it is important to try and put your emotions to one side as far as possible to enable a constructive and civil approach to the divorce. If the other party is similarly minded, progress will be far more likely. emotional impact upon you and your family and also in terms of reducing your legal costs. decision from the Court will ultimately provide you with emotional closure.